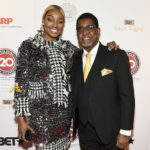 NeNe and Gregg Leakes are celebrating love and life. 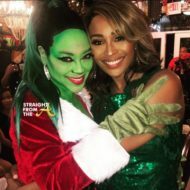 The Real Housewives of Atlanta couple have been going through a very hard time this season but they finally took a moment to celebrate. 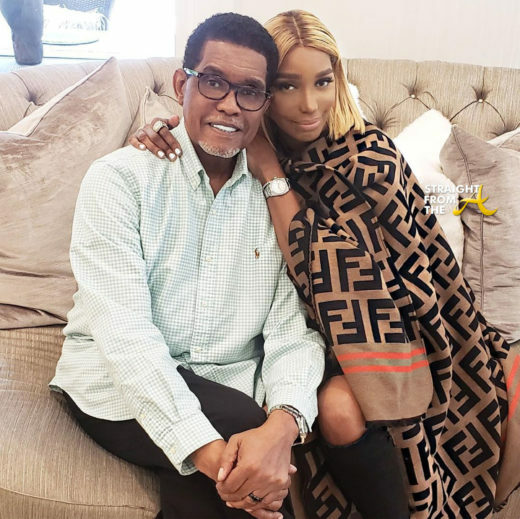 It’s been about five months since Nene revealed her husband was battling stage 3 colon cancer, but on Wednesday they each announced that Gregg had officially finished six months of chemotherapy treatments. In honor of the milestone, Nene threw Gregg an “End of Chemo” party surrounded by friends, family and loved ones. 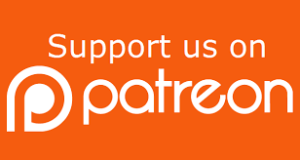 Sharing the exciting news to Instagram, NeNe posted two videos of Gregg, in which he rang a gong surrounded by the nurses and medical staff at the hospital, who cheered and applauded for him reaching the milestone. 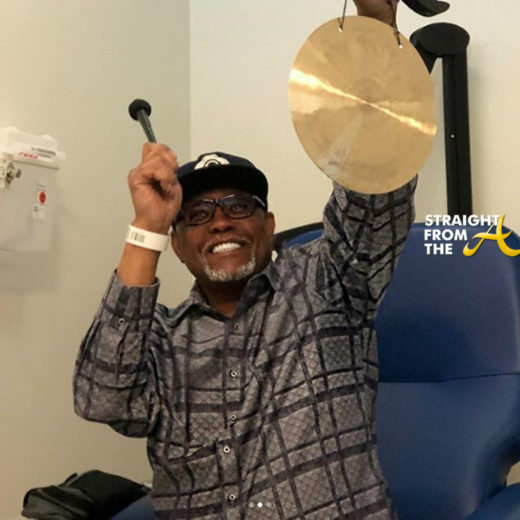 The Real Housewives of Atlanta star also shared a photo of Gregg, 63, beaming as he proudly held the gong above his head. 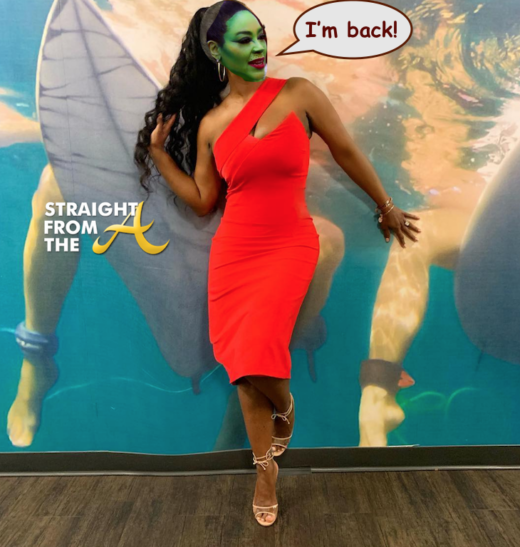 Just last month, the reality star put to rest rumors that she and Gregg had separated (click HERE if you missed that) and it evident that the couple is still going strong. Nene honored her husband with a loving celebration where they danced all night long in honor of his big day. Salute to the happy couple! Here’s wishing Nene & Gregg many more years of love and life.